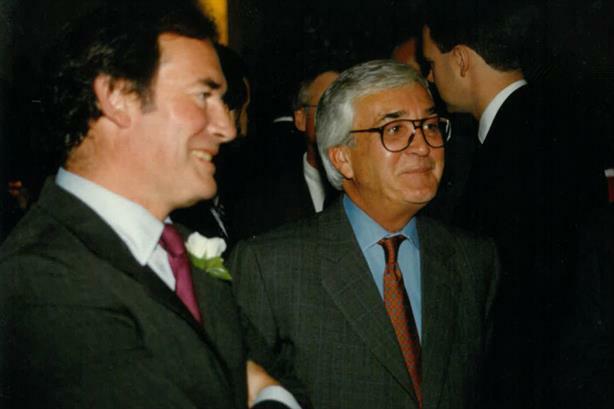 PR pioneer and Dewe Rogerson Group co-founder Roddy Dewe died last month, almost two years after the passing of Nico Rogerson. 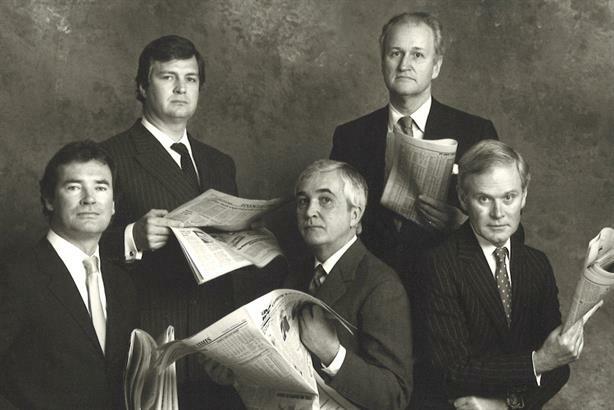 Former Dewe Rogerson director David Pollock reflects on the early days of the agency that helped change the face of financial comms. Roddy and Nico were introduced by their tailor who decided that they would work well together. At that time Roddy was at Angel Court Consultants, which claimed to have invented financial public relations consultancy, and Nico was a stockbroker. This resulted in Dewe Rogerson being established in a garret in Moorgate, with a rent of a pound a square foot (!). It had no windows, and a chicken-wire filled skylight, so both summer and winter could be uncomfortable. Their major asset was a handsome board table, around which they worked and entertained their client base of a small merchant bank and three or four public companies. In 1969 Roddy and Nico, who I had never heard of, invited me to lunch. I found them to be hugely bright and great fun and they were totally frank that they were asking me to join them because of my reputation for business development both at The Economist and Charles Barker City, where I was then working. They freely admitted they were finding it hard to get business, and the idea of making cold approaches to people they had never met was anathema to them. Eventually, in spite of having a young family and little money, I felt I had to join them. Following this, a mutual friend who had left Lintas strongly suggested that, in order to build our advertising capability, we should seek to employ a young graduate there, Anthony Carlisle, which we duly did. He rapidly became a major key to the development of the business. Thereafter, we harvested a range of clients including a major merchant bank and a nationally known assurance company. That was the good news. The bad news was that, around year two, we were given some inaccurate information on how well we were doing, so invested in a staff recruitment business that we knew nothing about, and had a large bad debt from a unit trust. It was entirely through Roddy`s and Nico`s relationship with our bank manager, who always believed in us, that we got through it all. We subsequently became better managed. Unlike ‘West End’ agencies, we were able to say we practised all forms of marketing and understood both how financial markets and institutions worked, and practiced all forms of marketing. As such we claimed, at that time, to be unique in being able to offer a total communications approach. We saw research as key in assessing problems and opportunities and measuring success. This was particularly evident in our running the privatisation campaigns. Advertising flair also played its part and, as a detail, I am proud to say that I came up with ‘Tell Sid’ as the by-line for the privatisation of British Gas, which Tony Carlisle ran with so successfully. Our approach was also markedly different to traditional City advertising agencies, a number of whom employed financial journalists who could say to such colleagues: ‘I know what you want because I was one.’ We were never keen to consider this. Of the many examples of Roddy`s talent, I remember his gaining an open invitation to attend the morning meeting of a major merchant bank, where its intimate business details were discussed. I believe this remains unique. And I was with Nico at a meeting with another bank where the directors presented their draft results. To their astonishment he took little time in pointing our several serious flaws which they and Nico subsequently resolved. Throughout my time with them, we worked and played hard - particularly skiing - and I fondly remember many long evenings and great parties we had both here and in Europe, the USA, and Asia and the Middle East. They were true friends and we had the greatest fun.